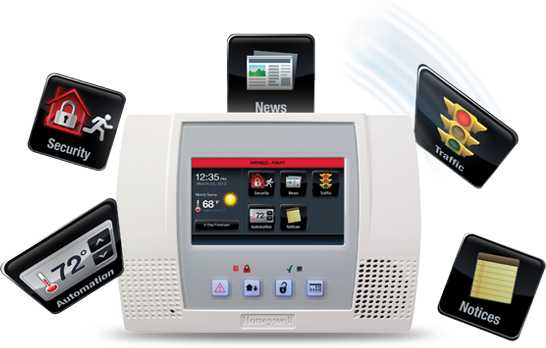 Bulldog Alarm Company has been protecting residential and commercial customers since 1990. Located in Fresno, California, Bulldog Alarm Compnay provides personalized service and comprehensive product offerings to meet the needs of homeowners and business owners alike. If there is a question that isn't answered please dont hesitate to contact us, someone from our staff is availabe 24/7 to answer all of your product and service needs.